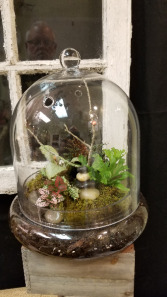 A collection of Pixie plants in a bell jar terrarium. Plants will vary depending on availability. Small Terrarium with Pixie plants. 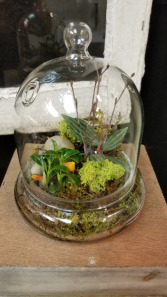 Great for an office desk or a cocktail table. 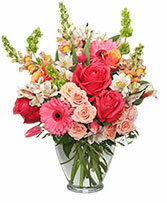 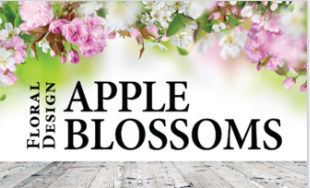 For more than 10 years APPLE BLOSSOMS FLORAL DESIGN has created emotion through flowers in Tampa, FL. 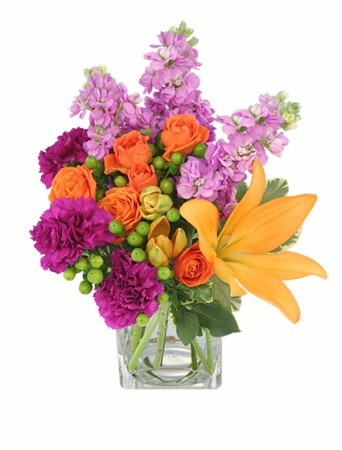 Our Motto is "Designs for a Lifetime...One Seed at a Time." 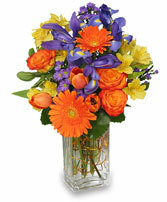 Let us create somethign special for you or a loved one. 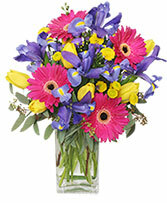 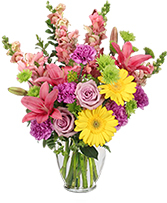 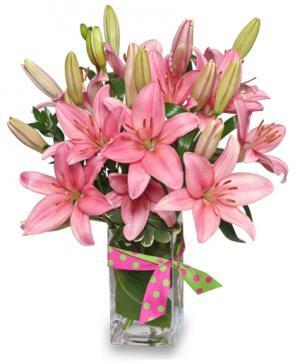 No matter the occasion we will provide you with just the right emotion through flowers. 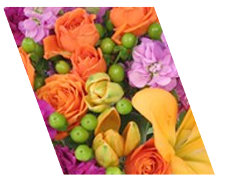 Click HERE to visit our custom website to see more of our custom designs and some of our corporate evnets and weddings.